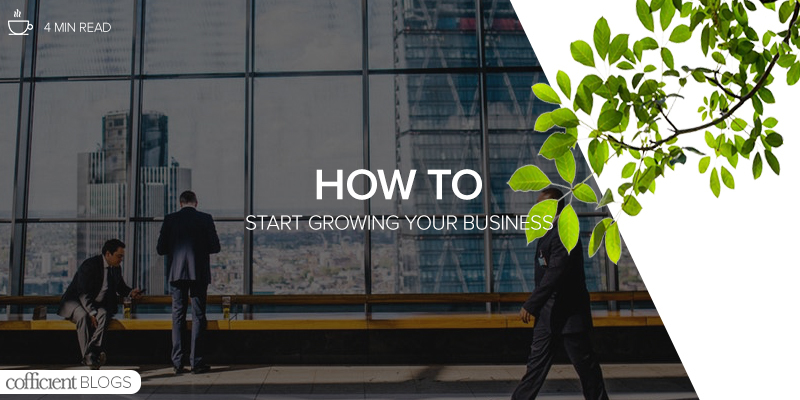 Growth is one of the most prominent business objectives of many companies. In recent years it has become almost self-evident that a company has to grow in order to be successful. No matter what firm or business, there always seems to be a need for further expansion. In other words, growth has become an imperative. How some firms have alternative goals such improving people’s lives in their community and looking to change industries through digital transformation. No matter the goal, companies can support all of these desires by making informed and proactive decisions using the right intelligence and insights in every aspect of their operations. Unfortunately, most of them are struggling to take full advantage of the abundance of data they are capturing from a broad variety of sources. Forrester Consulting research reported that 79% of the mid-market segment want to extract more value from their Big Data, and 80% want to advance their use of analytics. However, according to IDC, only one-third currently use business intelligence and analytics. Considering the increasing scope and speed of changing market and consumer demands, competitor disruptions and investor expectations, midsize companies cannot survive without treating data as an intelligent asset. If success cannot be measured, the business cannot prove it’s worth. Data should be regarded as the smart enabler of strategic and tactical decision-making from which actions are taken. Over the past decades, companies have seen a steady, digitally driven shift from paper-based tasks to spreadsheets, then on-premises ERP systems, and, now, a digital core of data shared across any application, environment, and function. Each stage of this evolution has empowered many businesses to discover new ways to source and deliver products and services faster, especially when competing with fewer financial and talent resources. Despite the agile and dynamic aspects inherent in successful, growing businesses, it’s not uncommon for companies to slow their adoption of the latest technologies. Whether it is economic, technical, or managerial, they often focus on the risks before the yet-unquantifiable rewards. Unfortunately, such hesitation in establishing a strategic foundation puts them at a significant disadvantage, impeding any ability to discover compounding digital opportunities. For example, projects and investments are often siloed, leading to inconsistent data and missed insights that could otherwise help improve customer engagements, operational efficiency and financial performance. And as intelligent technologies – such as artificial intelligence, predictive analytics, and robotic process automation – become the industry standard, midsize businesses risk falling further behind the competition if they do not step up their decision-making accuracy, response speed, data security and opportunity-seizing growth. With this approach to intelligent operations, midsize businesses can unlock the genius of their workforce to chart a path of powerful outcomes such as optimised revenue streams, proactive customer experiences, and high levels of employee engagement.